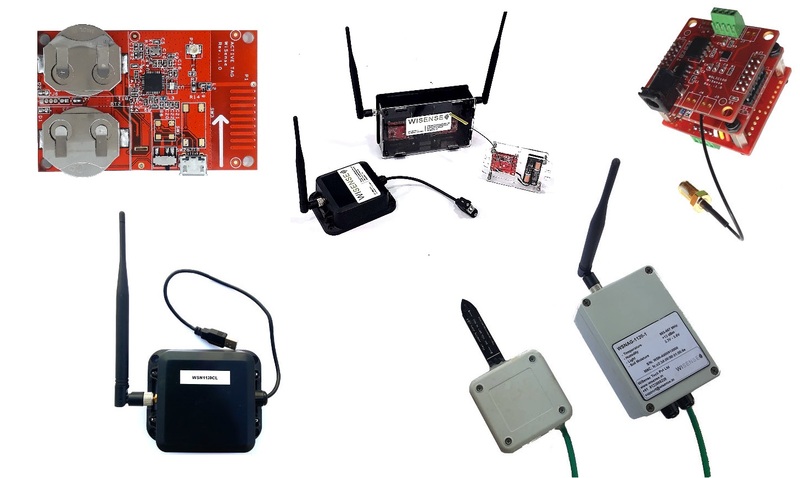 We offer a robust and easy to use wireless mesh network platform suitable for any kind of sensing and control application. 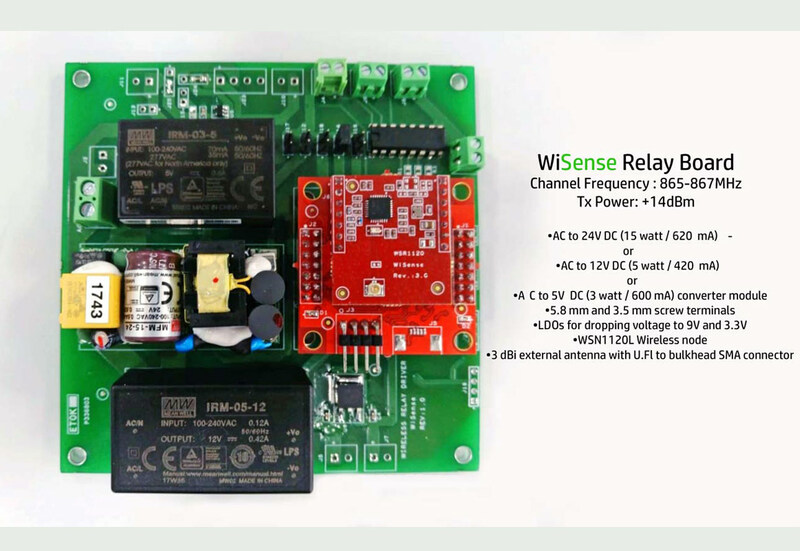 We can build a complete solution for you by leveraging our expertise in wireless communication, sensors, electronics design and firmware development. 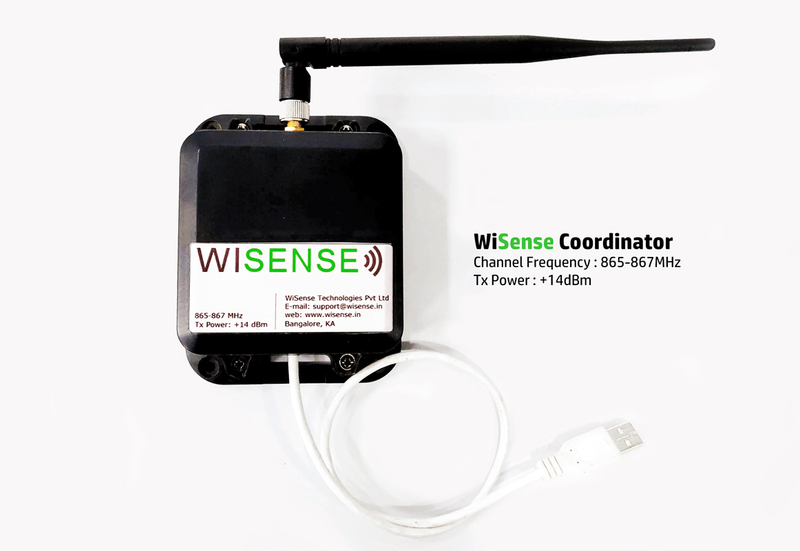 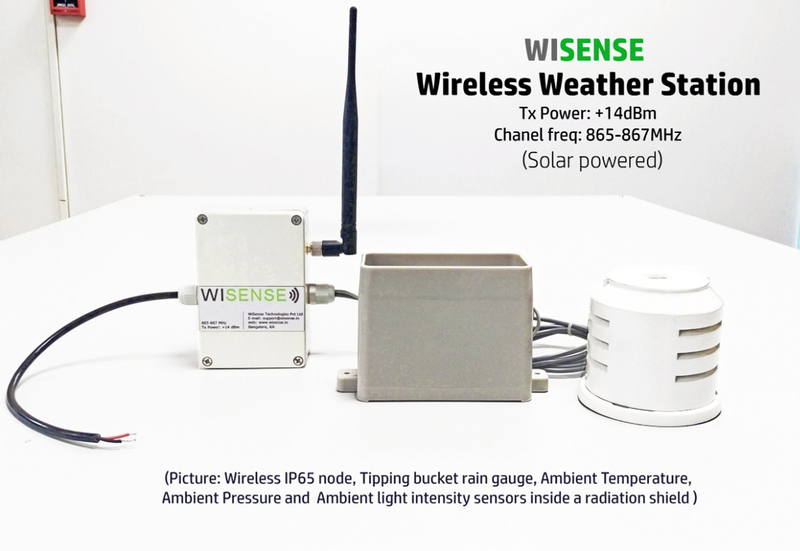 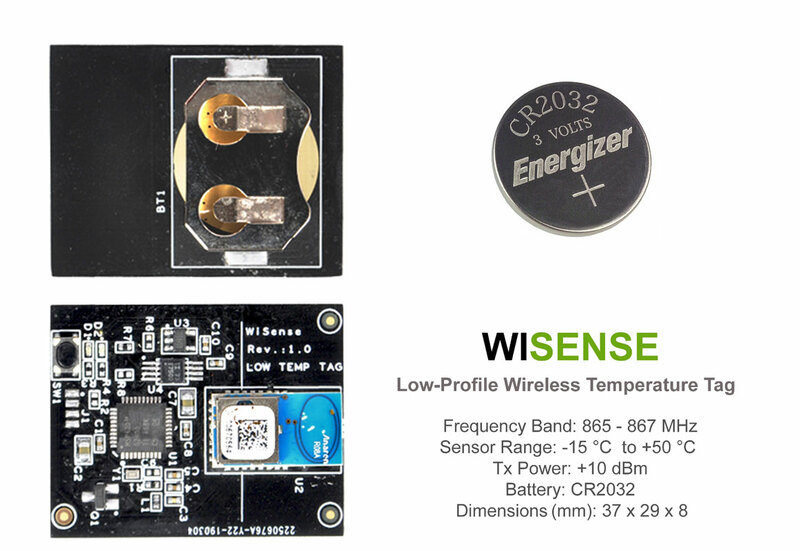 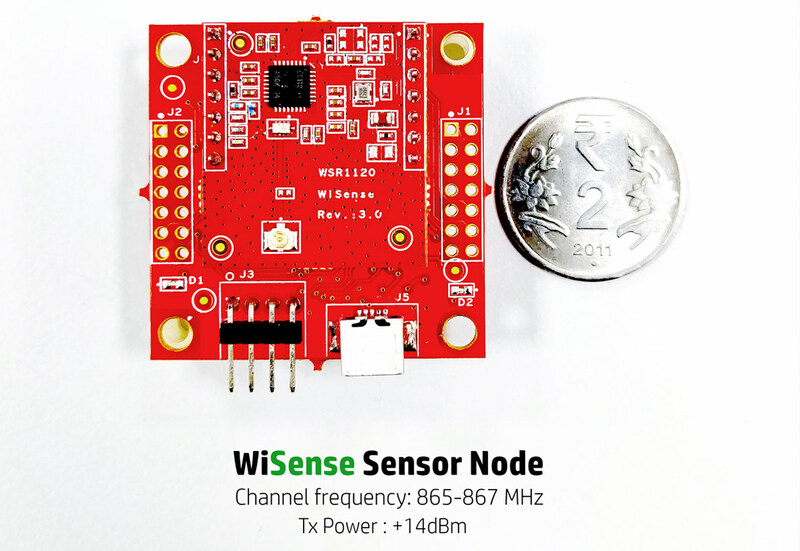 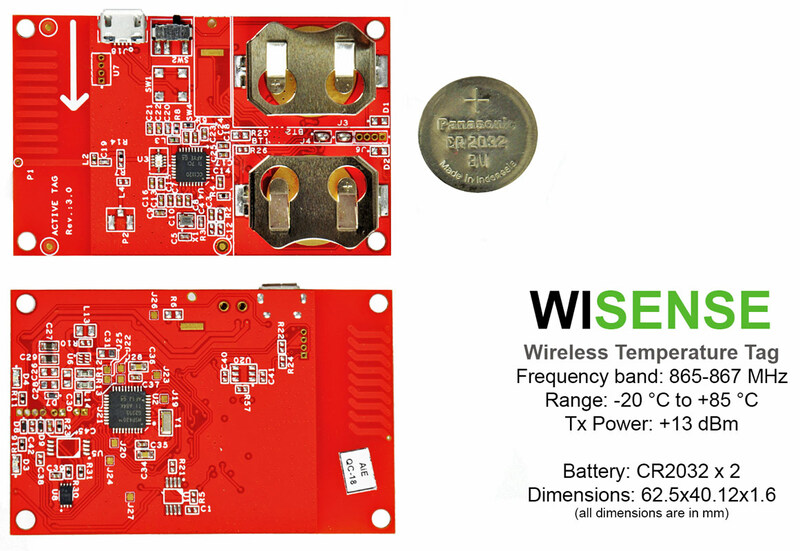 The WiSense wireless mesh network operates in the license free 865-867 MHz ISM band in India. 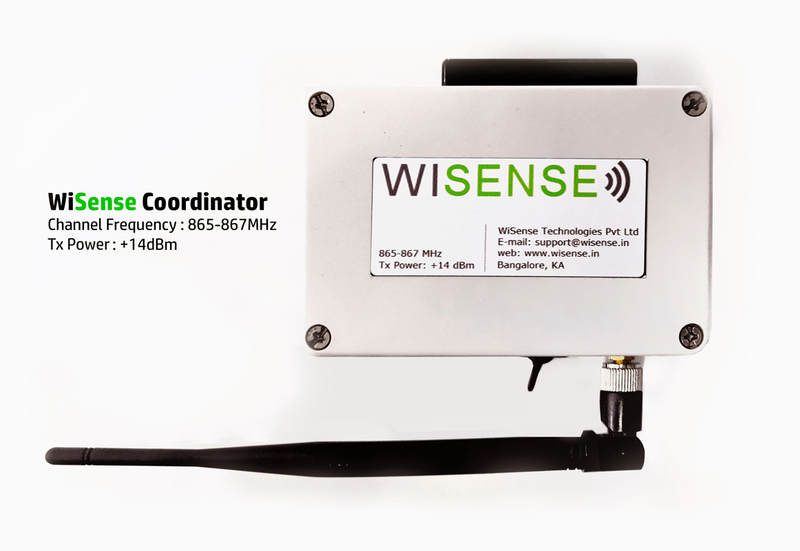 The 865-867 MHz band is congestion free as compared to the heavily used 2.4 GHz ISM band. 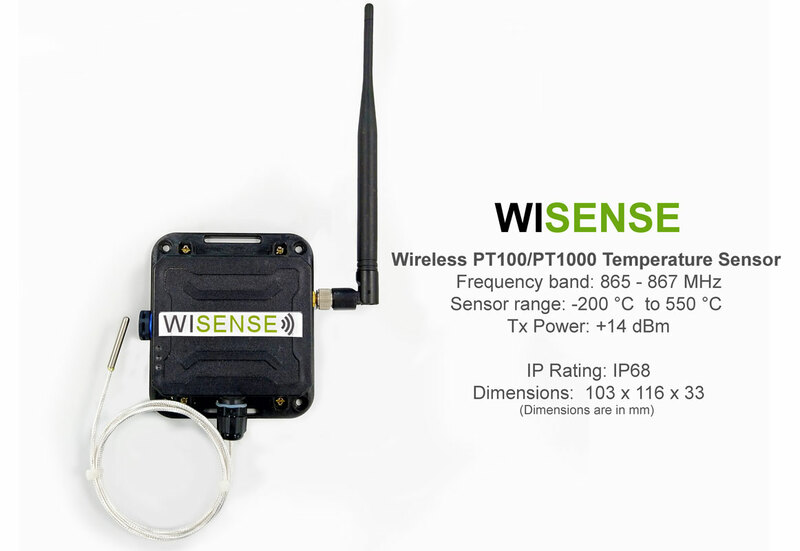 The 865-867 MHz band has longer range and higher penentration as compared to the 2.4 GHz ISM band. 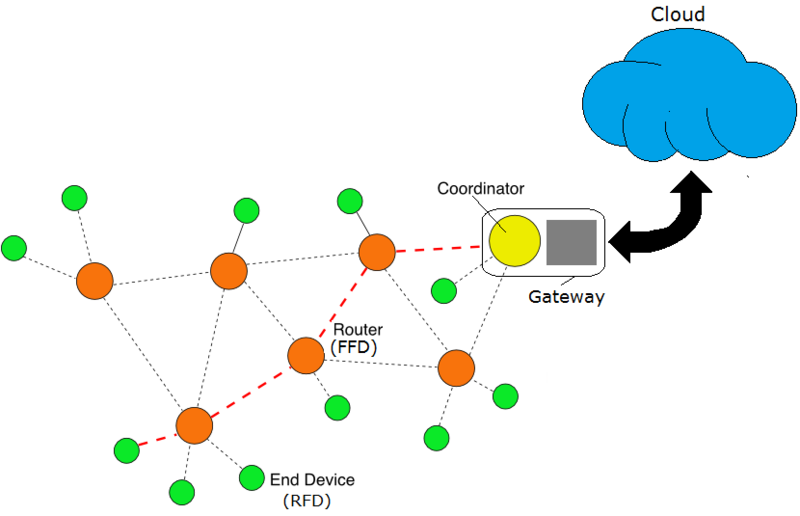 We offer multiple back haul options including wired ethernet, RS-485, WiFi and GSM/GPRS. 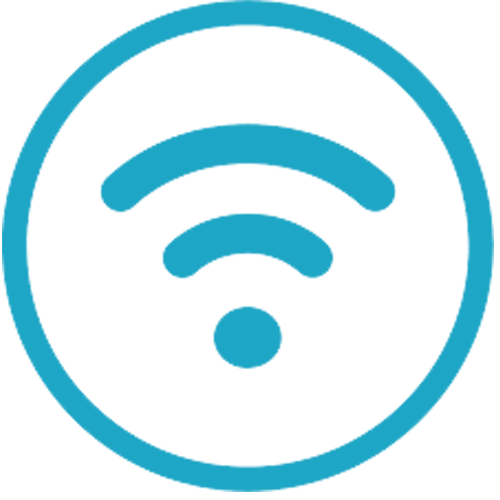 Track critical assets and live inventory can improve productivity and better understanding of your warehouse. 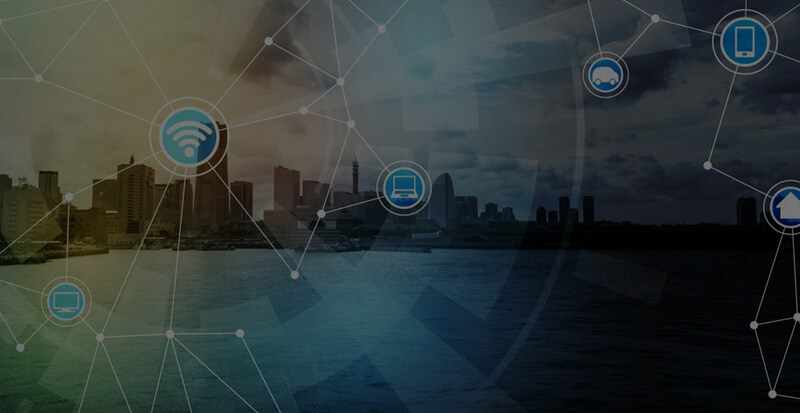 Monitor and manage traffic and Transportation Systems, Power Plants, Water Supply Networks, Waste Management, Law Enforcement, Information Systems, Schools, Hospitals, and other community services. 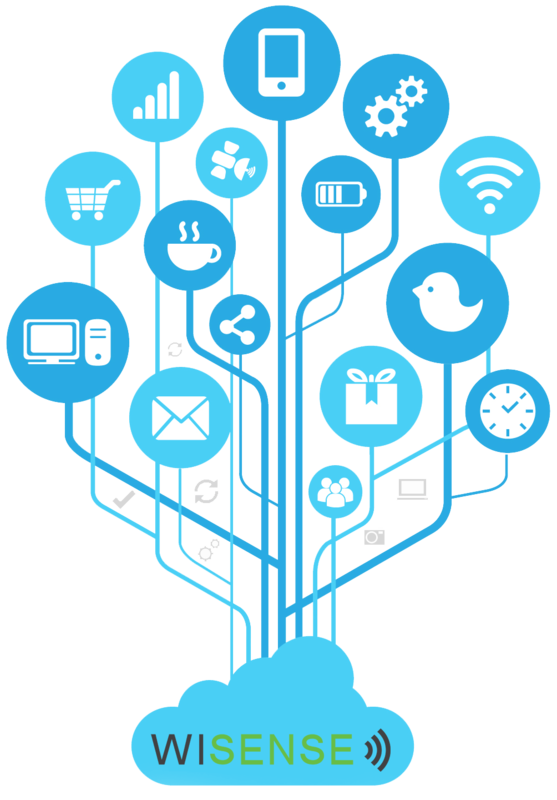 Monitor information and communication technology (ICT) to make resident's lives easier, healthier, and more productive. 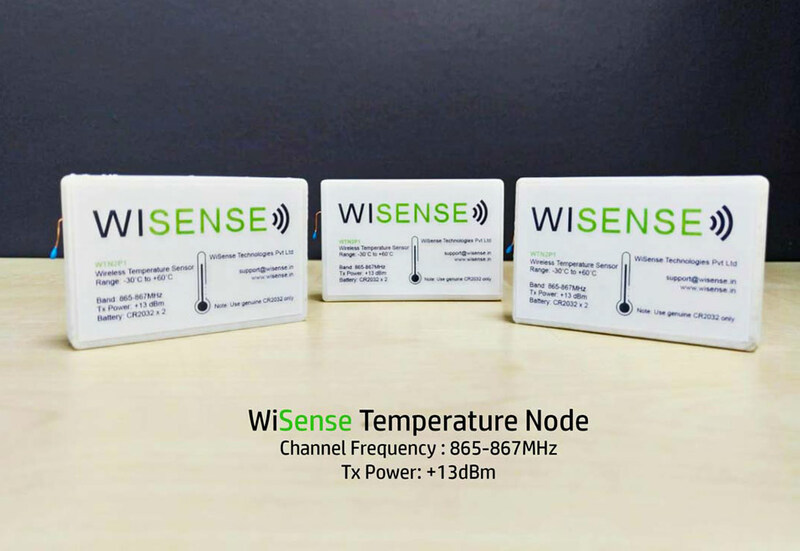 Monitor critical parameters such as temperature and relative humidity in real time. 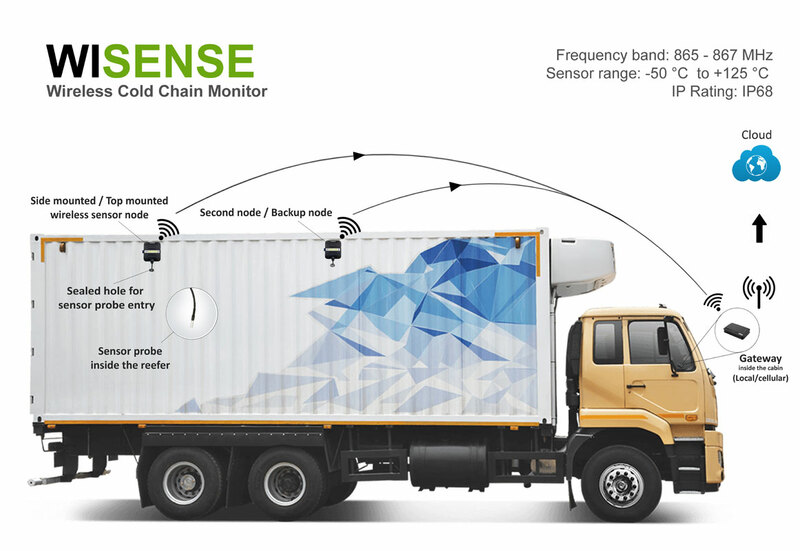 Our products can be used anywhere in the cold chain - from large cold rooms to small ice-boxes in warehouses and mobile refrigeration units. 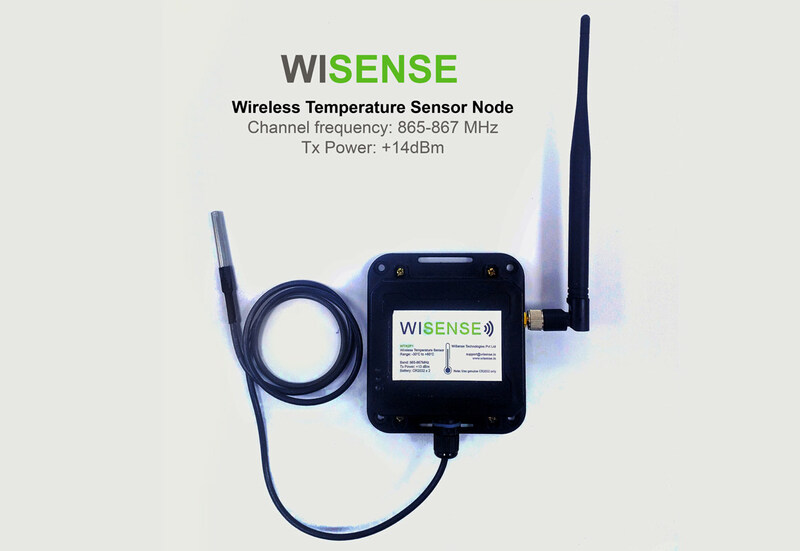 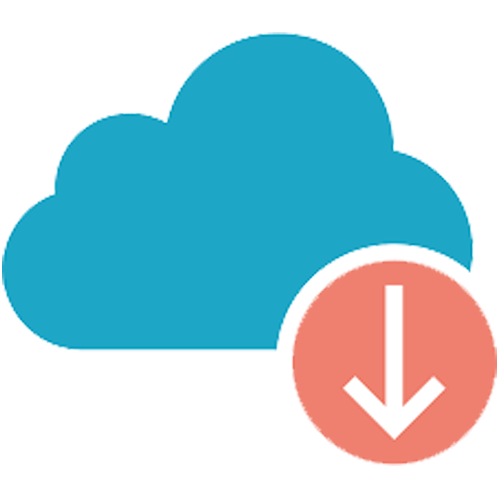 All sensor data is streamed to the cloud for storage, visualization and analysis. 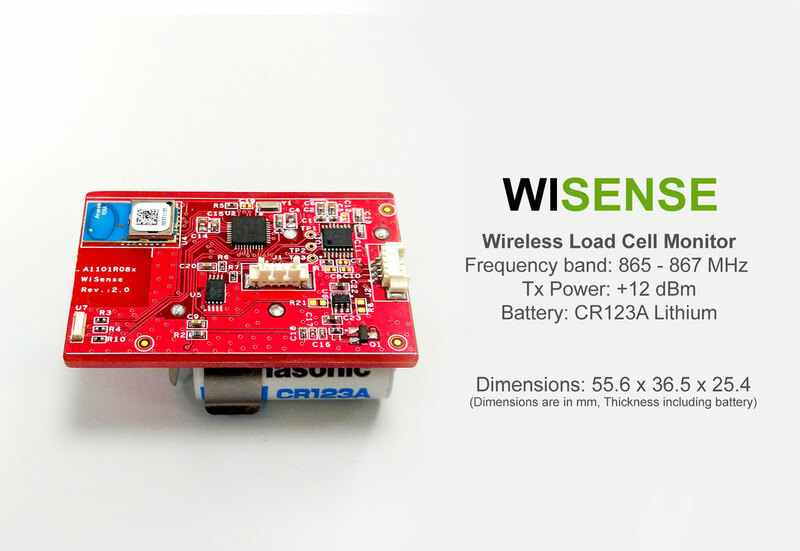 Built on top of our proven Sub-GHz RF mesh platform and RF to Cellular connectivity. 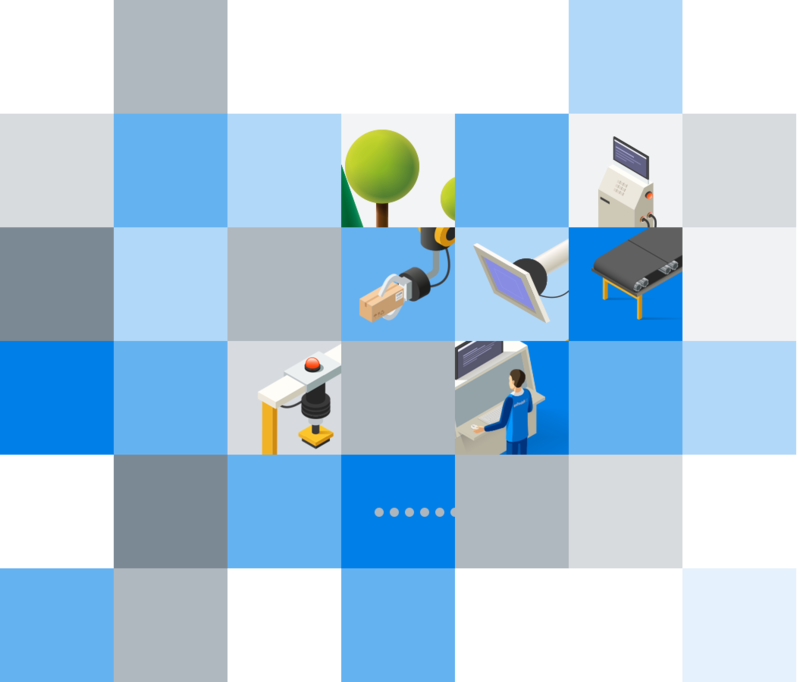 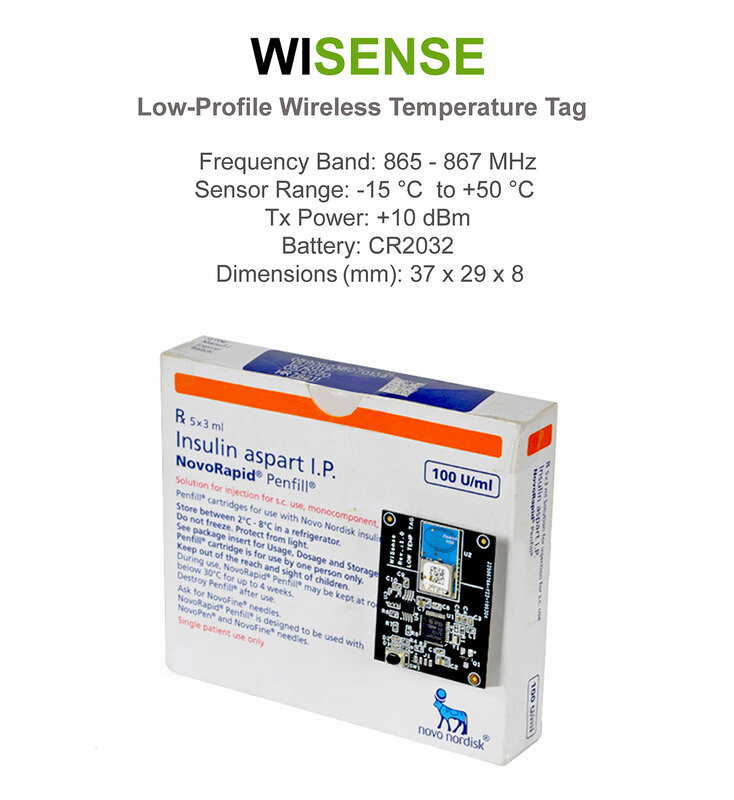 Track valuable assets in factories and warehouses using low profile wireless tags.